We are one of the leading Pest Management Company In Mumbai. Status Pest Control Services technicians have the expertise to protect your homes and commercial premises from pest concerns. Since we started more than 10 years ago, we have always endeavored to .. Status House Cleaning Service has an excellent reputation of being the best Service Provider of House cleaning Services, Deep Cleaning Services, Carpet Shampooing, Upholstery Shampooing and Floor Polishing Service. We will ensure that your premises are clean,.. 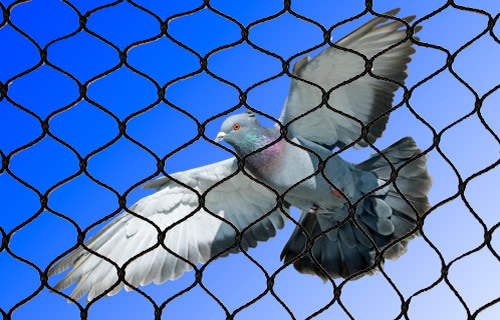 Status Pest Control Services - started more than 15 years ago, is a premium services provider that provides Pest Control, Bird Netting Solutions and House Cleaning Services. We, "Status Pest Control Services", are among the reputed organizations, engaged in provding pest control services, netting solution and house keeping services. We offer all kind of pest control services. 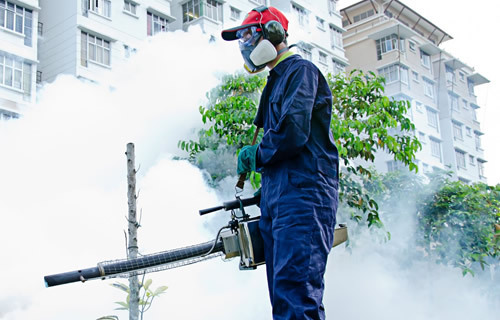 Status Pest Control Services staff is educated and quality conscious. They were trained in Government Institutes and now the training is done in our Company. They are trained through audio-visual medium, formal classroom sessions and practical on-site training. Status Pest Control Services is a member of Indian Pest Control Association (IPCA) which is non-profit trade association of professional pest control companies. "I would like to thank Status Pest Control Services that they came to my rescue while I was moving my house. Their staff is friendly and they provided very good service." "I am very happy with Status Pest Control Services work. They provided very good services." "I was looking for pest conttrol services and one my friend suggest about Status Pest Control Services and they have done very good job."